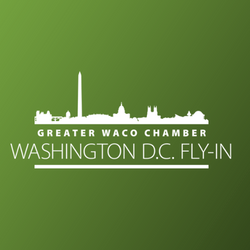 The Waco Chamber leads a variety of legislative programs and events on local, state and federal issues that help the business community get engaged in public policy initiatives. Below is an overview of the various legislative programs and events created by your Chamber. This luncheon gives city and county representatives the opportunity to present their perspectives to the Waco Chamber membership and local communities. 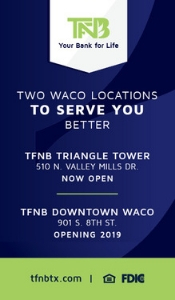 The State of the State luncheon provides state officials and representatives the opportunity to present perspectives of the state and nation to the Waco Chamber membership. This luncheon has welcomed the Governor of Texas, the Honorable Greg Abbott, former Governor Rick Perry, and other key elected and appointed officials. 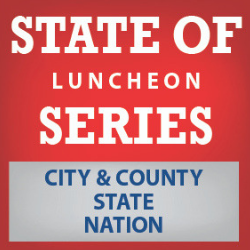 The State of the Nation luncheon gives national officials and representatives the opportunity to present the condition of the nation to the Waco Chamber membership. Click here for more information about the State of Event Series. The Washington D.C. Fly-In is an annual event that gives attendees the opportunity to engage with national officials and leadership on current issues, and to advocate for policies beneficial to our businesses, community, and state. Click here for more information. 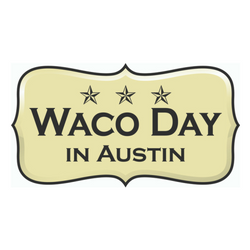 Waco Day in Austin is a bi-annual event designed to engage local and state legislators annually on important legislation in Austin. This includes meeting with elected officials and agency leaders on issues pertinent to Central Texas such as water, transportation, and economic development. This full day of activities includes introductions in the House and Senate chambers and a briefing with legislators and agency heads. Click here for more information. 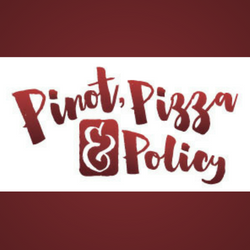 Pinot, Pizza & Policy is designed for Chamber members to come together to discuss timely policy and legislative issues in an informal setting. Come and go, these bimonthly “happy hour” events feature a brief presentation by the Chamber’s professional team or a guest speaker who is an expert in an area on a selected topic. Chamber members have an opportunity for Q&A, to share their positions, and to listen and learn from fellow business leaders and community members. Click here for more information. Interested in getting engaged and joining a public policy subcommittee? Then click here to download the Focus Area Subcommittee Interest Form. 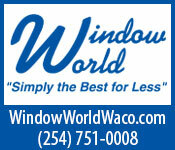 For more information contact Jessica Attas at 254-757-5631.